At last swimming pools have stopped smelling of chlorine, causing stinging to the skin and irritation to the eyes. Thanks to the new easy-to-maintain salt chlorination systems, we have now entered a much cleaner and greener era – swimming pools without the need for chemicals. The main difference is that instead of adding chlorine to the pool, common salt is added which is totally innocuous and uses saline chlorinators. These devices are integrated into the filtering system generating chlorine through electrolysis which is converted back into salt. By not having to handle chlorine there is less risk of accidents and the possibility of irritation to the eyes and skin is eliminated. 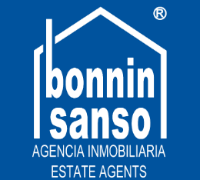 Also maintenance costs are less as salt is economical to buy and does not evaporate. If stable levels are maintained, working hours are saved. 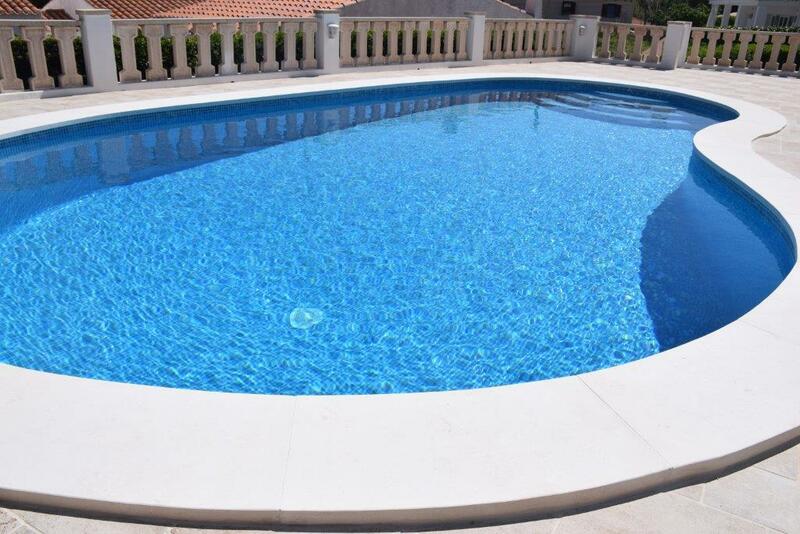 Arturo Sintes, founder and owner of Menorca Pools, explains that maintaining a salt chlorination pool is easy and with salt levels between 5.5 and 6 kg per m3 and the ph between 7.0 and 7.2 and the free chlorine between 1 and 1.5 ppm. Sintes advises buying an automatic saline meter which, besides being economical, is much easier than using manual strips. PH and chlorine can be measured with the manual phenol red and OTO (yellow) testers. 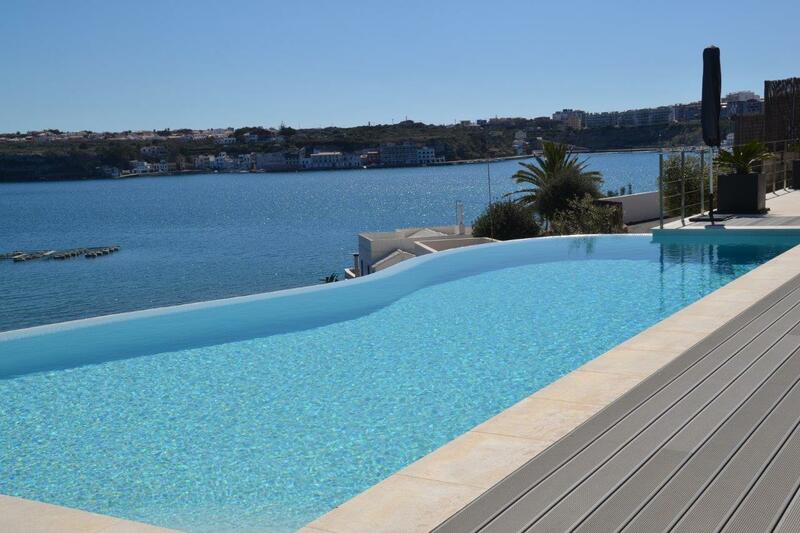 In Menorca, water is very basic and usually pH has to be added in various amounts depending on the size of the pool. 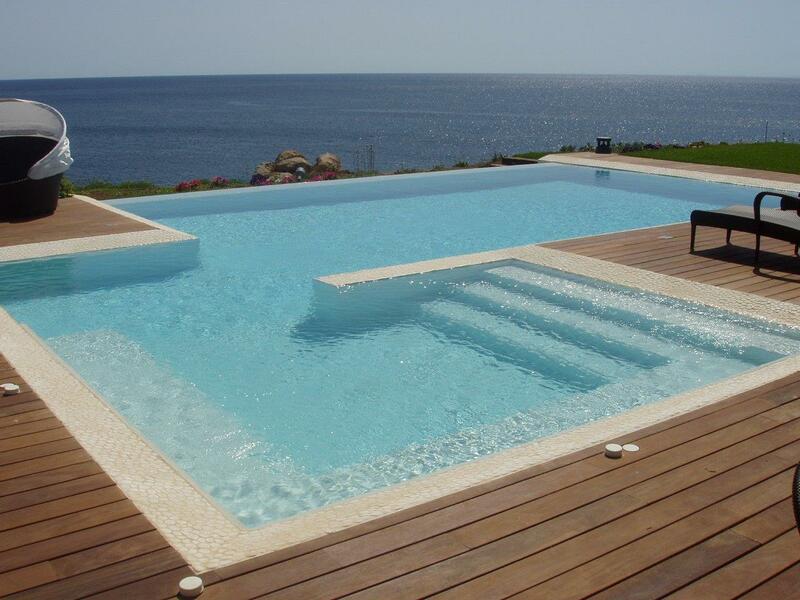 It is for this reason that Menorca Pools recommend installing an automatic pH maintenance device. To increase the salt in the pool, bags of 25kg should be added and to increase or reduce the chlorine it may be necessary to keep the pool filtration system running longer. Yes, we will notice when we take a dip that our pool is a little salty but only about 10% of the saltiness of sea water.